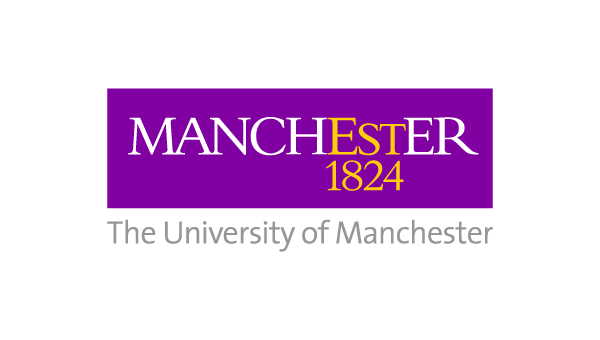 The Centre for Academic and Researcher Development based within the Faculty of Biology, Medicine and Health, University of Manchester, offers high quality, interactive training programmes for people at all stages of their career. We have successfully supported HInM colleagues, for example; nurses, doctors, allied health professionals and those starting out in research as well as established researchers to gain the skills they need to drive their careers forward. Our suite of courses are both practical and engaging covering a wide range of topics suitable for those developing careers within teaching, learning, research and as healthcare leaders and managers. In addition, there are many seminars, masterclasses and opportunities to gain Teaching Fellowships for individuals who contribute to or deliver on the University’s undergraduate and postgraduate courses.